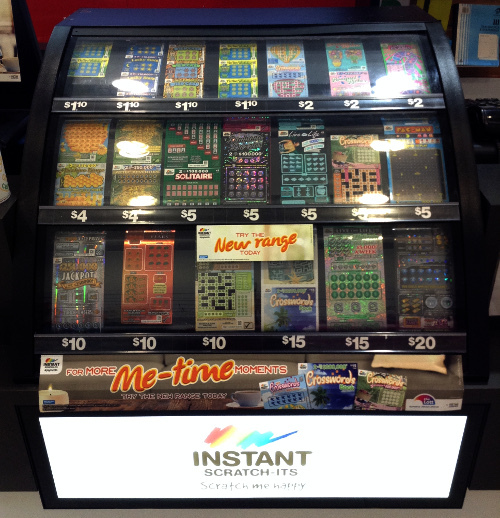 Play all your favourite NSW Lotteries games at Searls Newsagency. Call in and pick up your lucky ticket for Set For Life, Lotto, Powerball, Oz Lotto, Lotto Strike, Lucky Lotteries and Instant Scratch-Its. If you need some advice on how to play, we will be happy to assist you. Powerball - Imagine what you could change if you won Powerball this Thursday. With a minimum division one prize pool of $3 million every Thursday night and jackpots of up to $100 million or more, Powerball could give you the power to change it all. Click here for more information.